Today, Gamestop confirmed Grand Theft Auto IV Lost and Damned expansion would be available February 17th. They also verified it would be $20. What else is $20? 1600 Microsoft points. 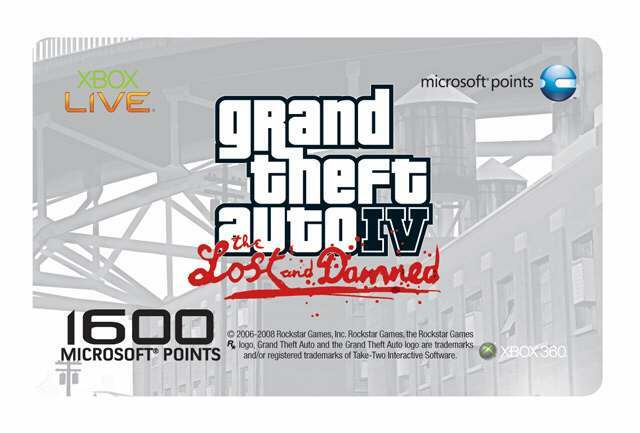 Thus, the no brainer 1600 point card showcasing the artwork for GTA IV’s Lost and Damned expansion. 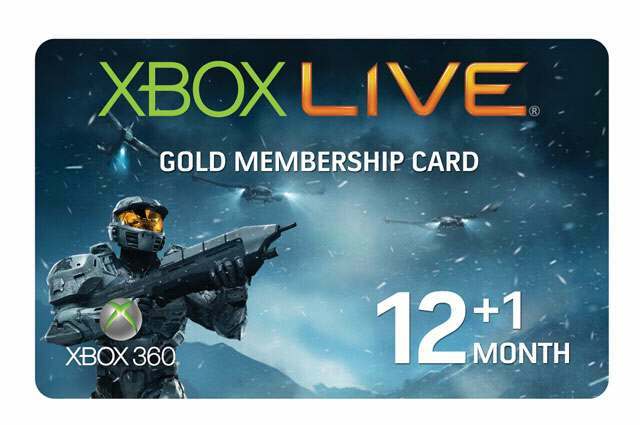 Also, celebrating Halo Wars, some more 12+1 Xbox Live subscription cards will be coming out with some quaint Halo Wars art. Be on the lookout for some killer looking Spartans coming to a store near you!